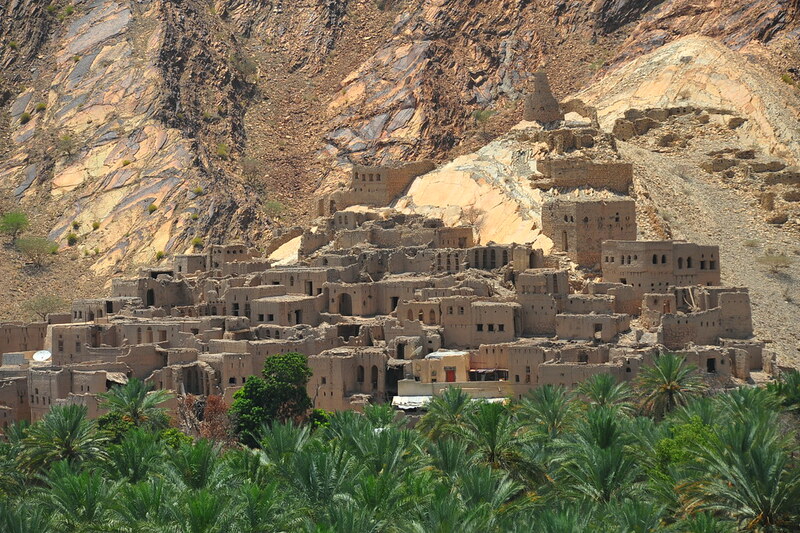 After overnight camping at Wahiba Sands and leaving at 8am, we drove north up to Nizwa, arriving at around 11am. 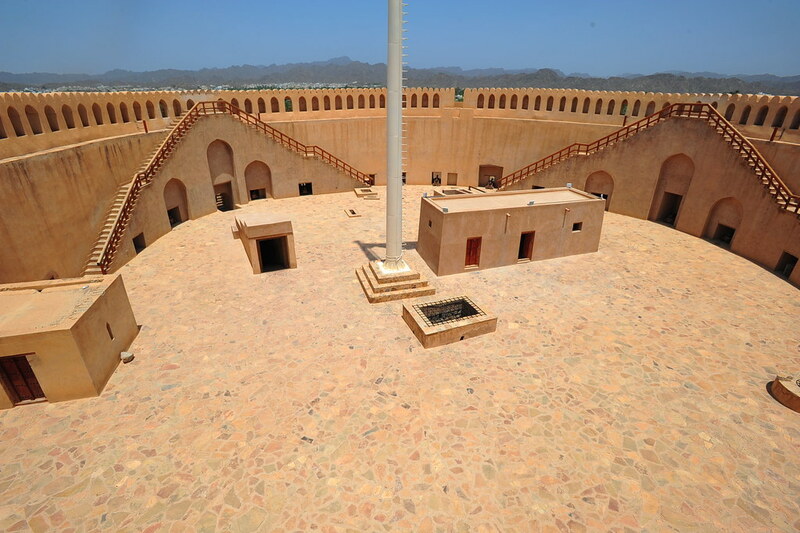 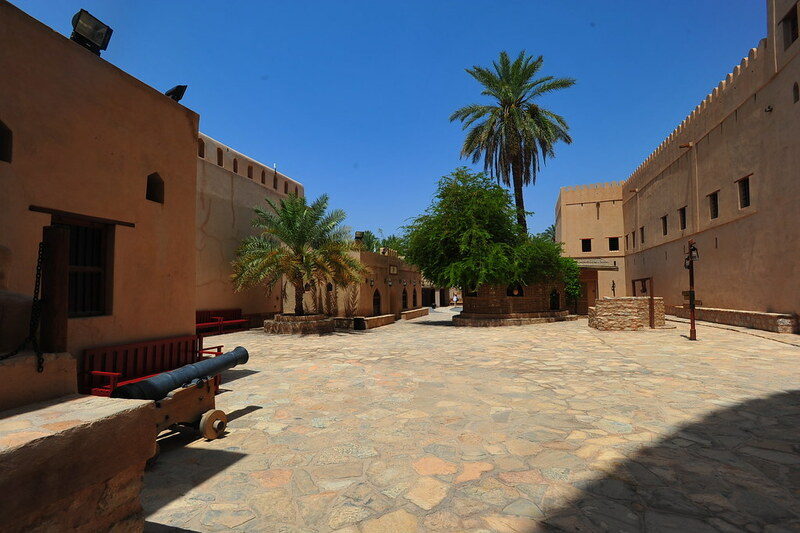 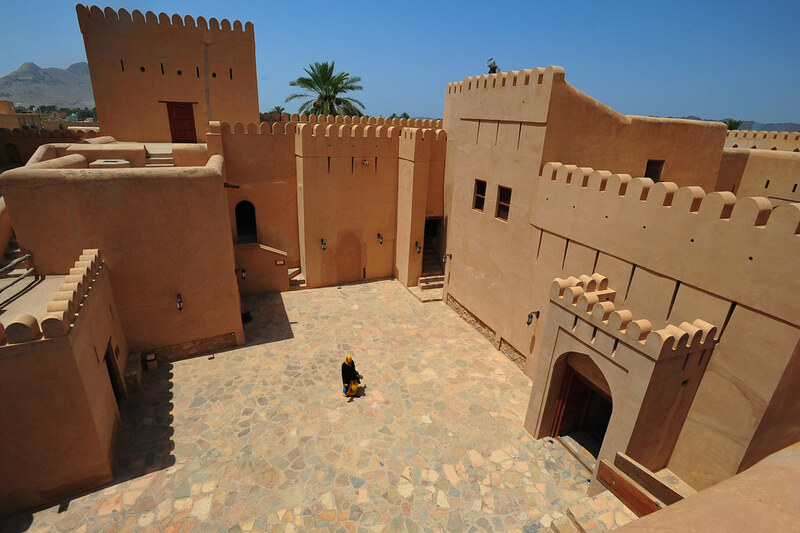 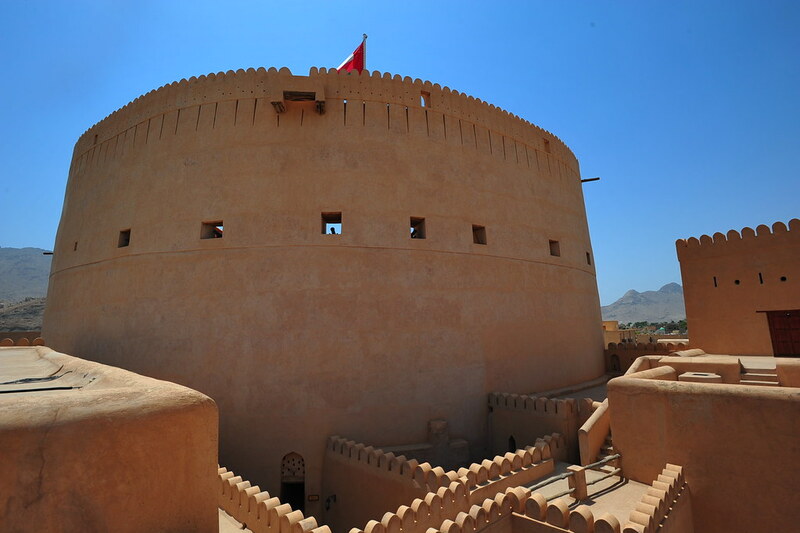 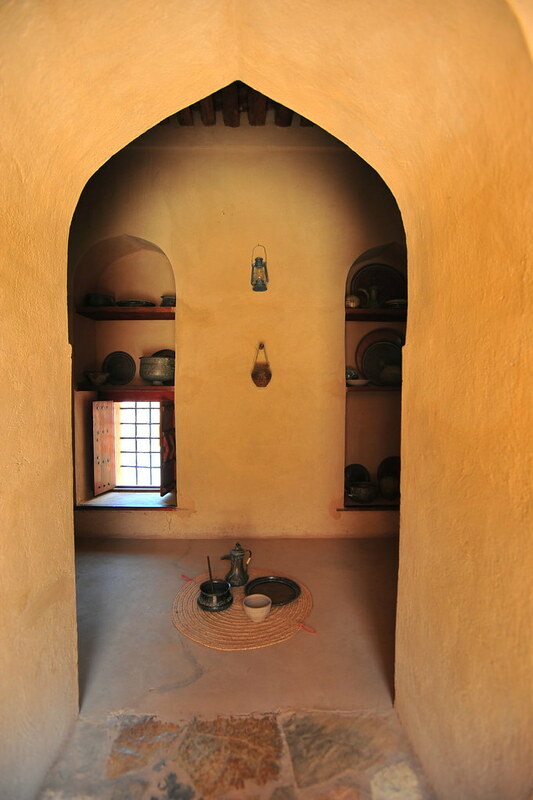 The main sight and reason to come to Nizwa is for its fort, built in the 1650s by the second Ya’rub and was the administrative seat for the presiding imams at the time. 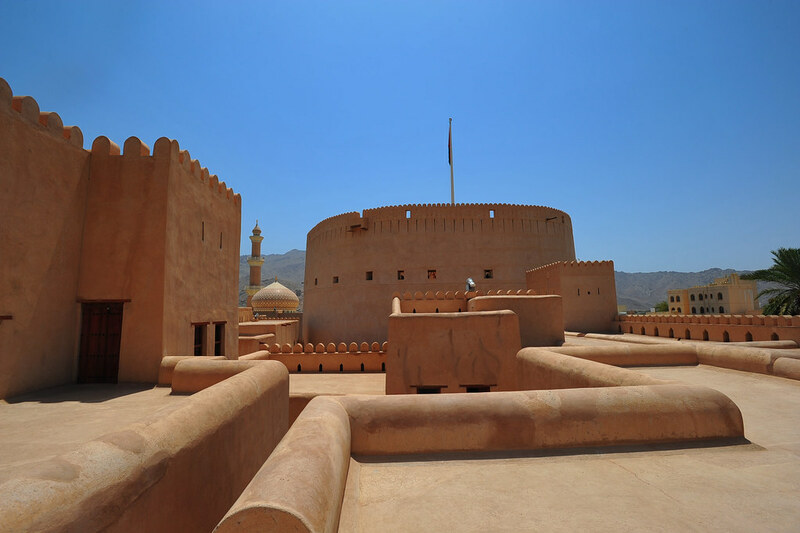 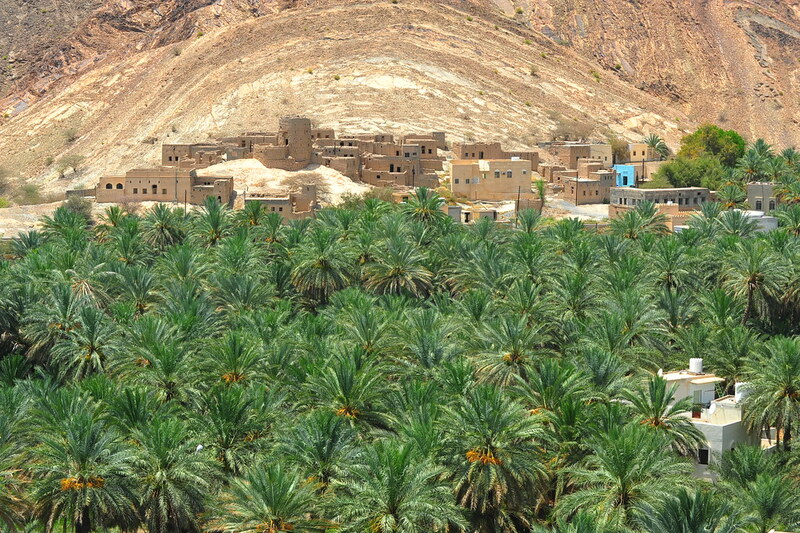 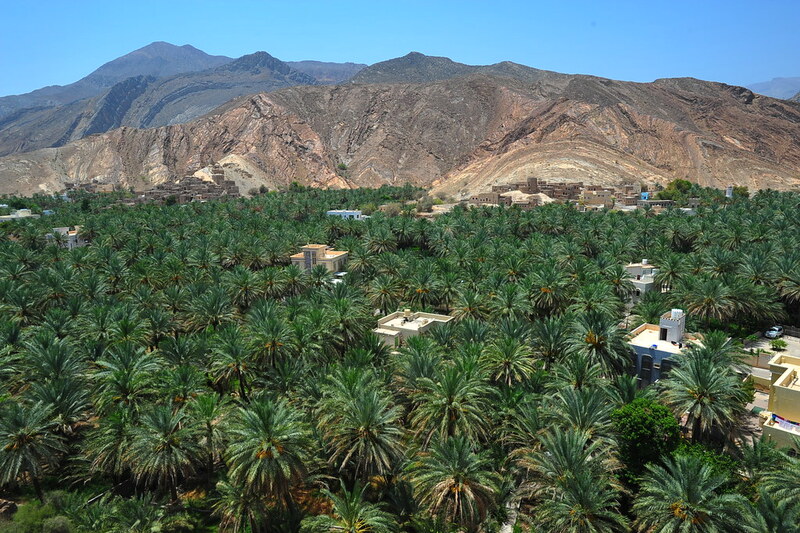 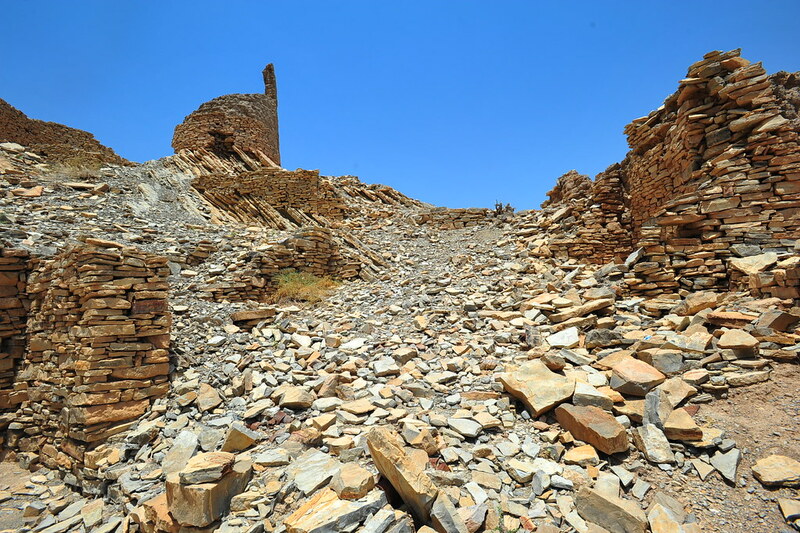 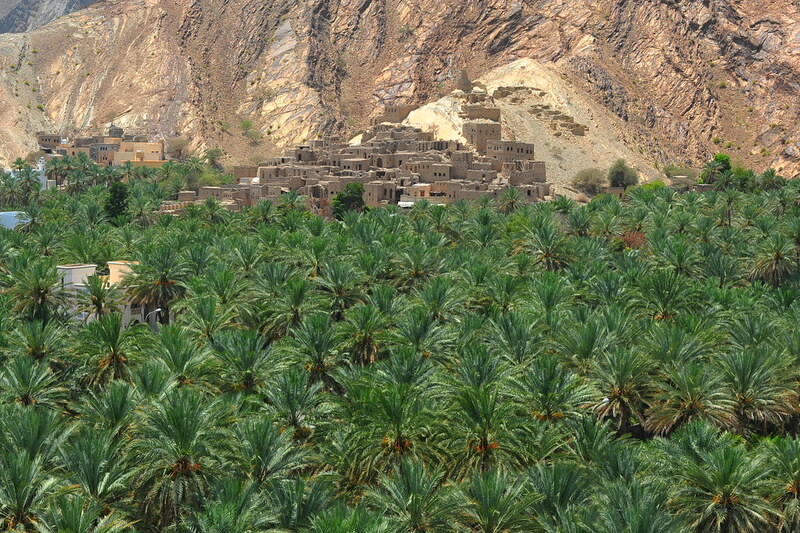 It also served as a stronghold against raiding forces that desired Nizwa’s abundant natural wealth, water, and its strategic location at the crossroads of vital trade routes. 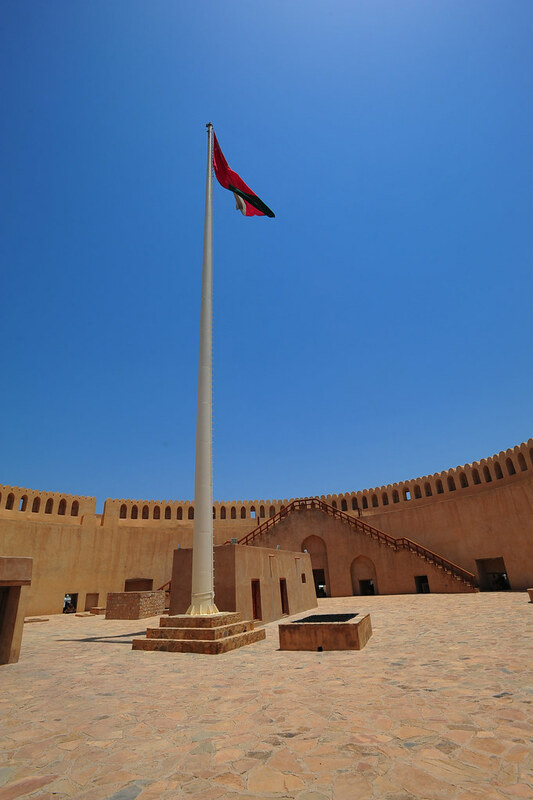 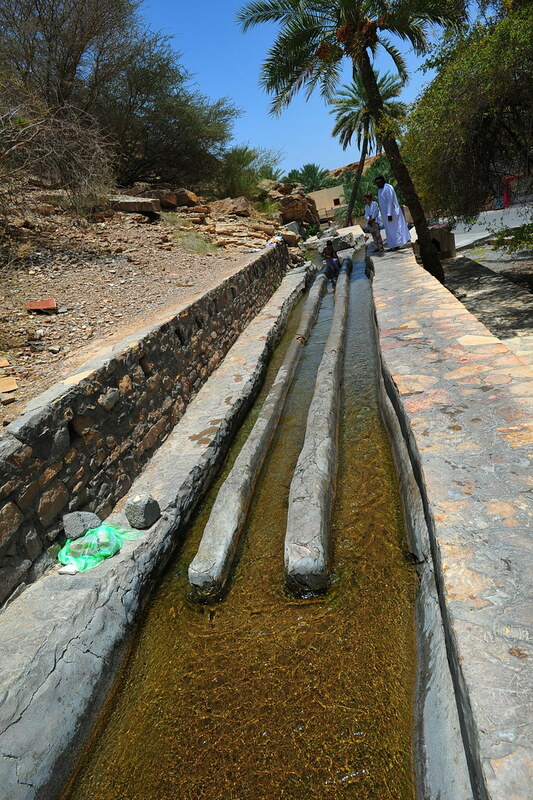 It is also Oman’s most visited national monument. 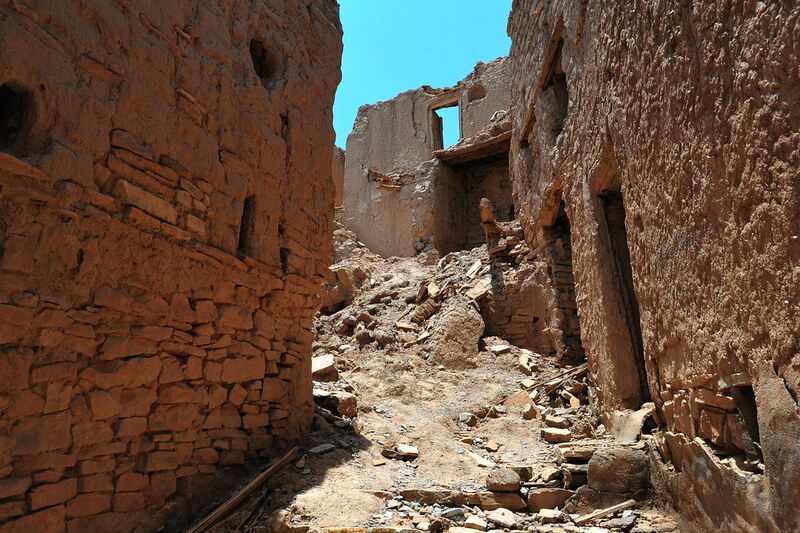 It took us about 30 minutes to see everything here. 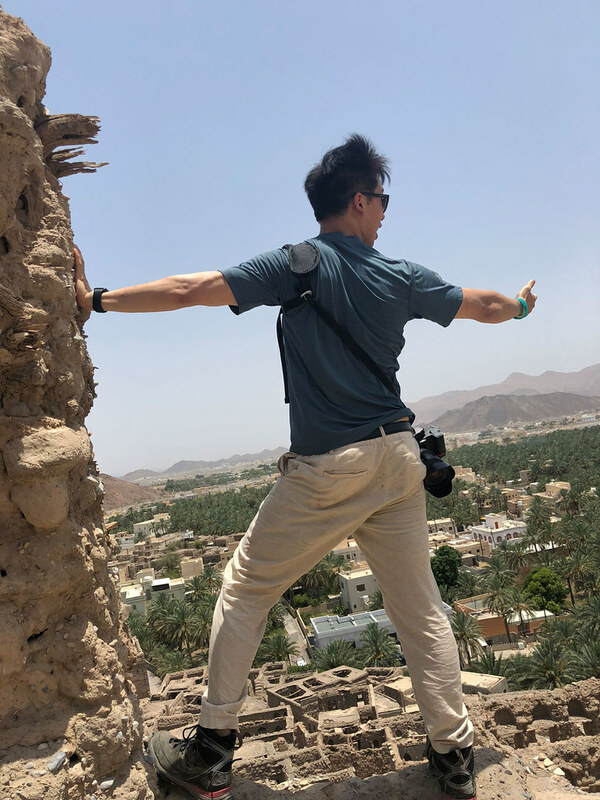 Afterwards we briefly took a look at the small number of shops still open in the souq before heading to an ancient nearby falaj, an intricate engineering system of water channels acting as aqueducts, used to distribute water within a community. 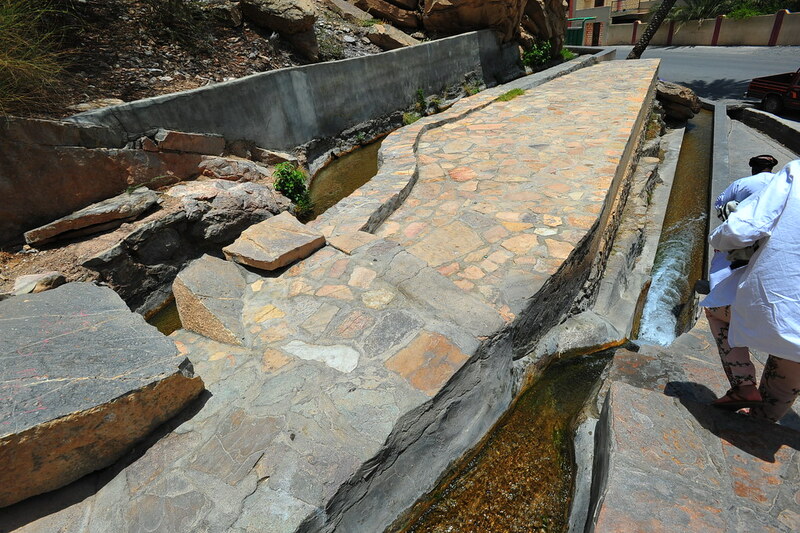 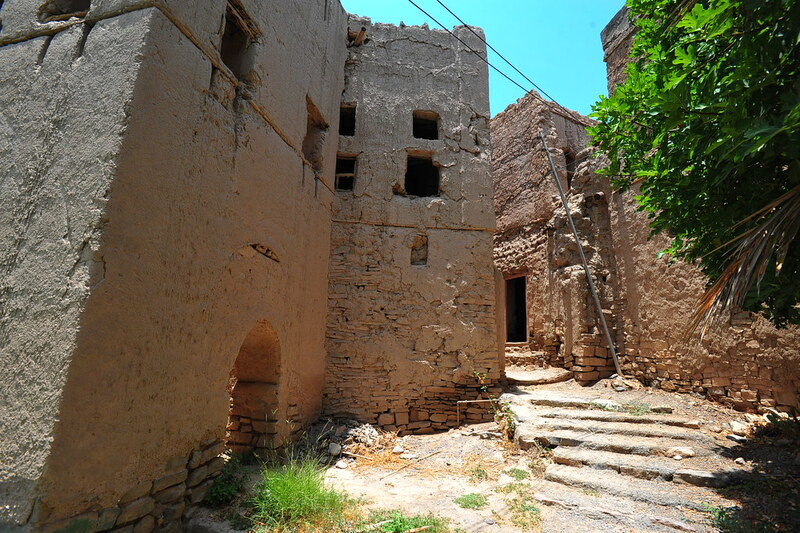 It sits close by the Harat As Sibani settlement and is under UNESCO restoration. 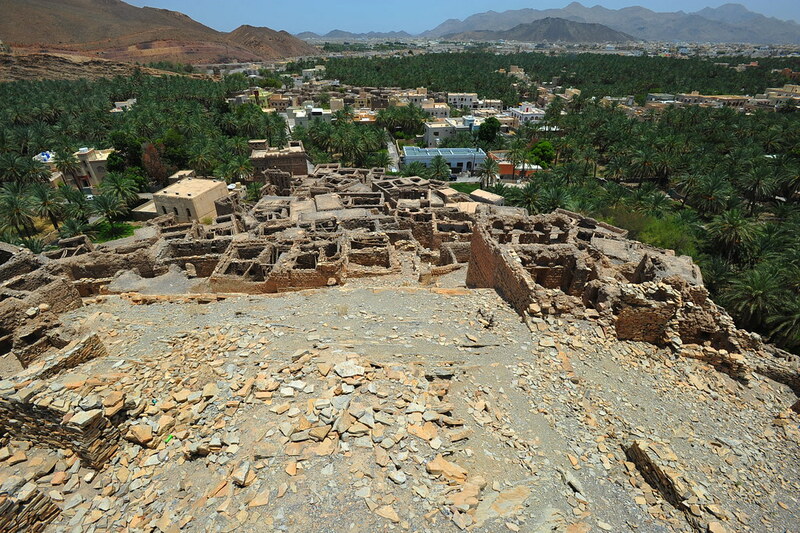 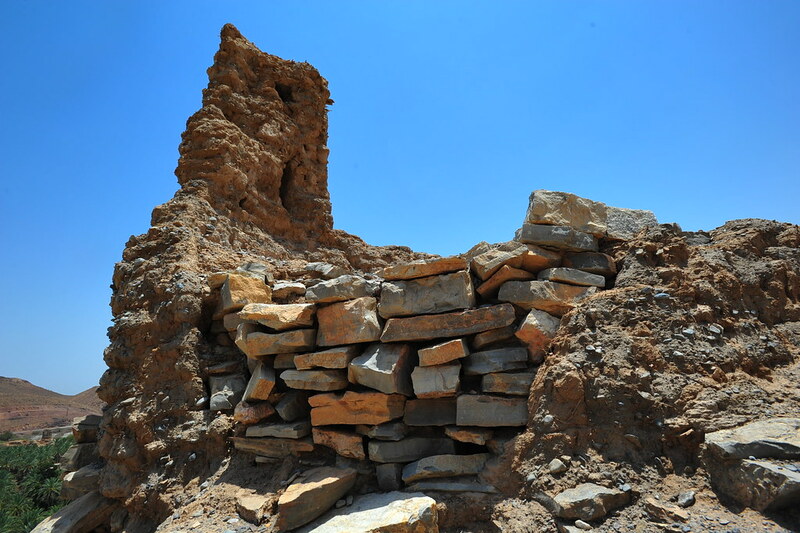 By the falaj is what I consider a more interesting site if you were to come to Nizwa: the Birkat Al Mouz Ruins. 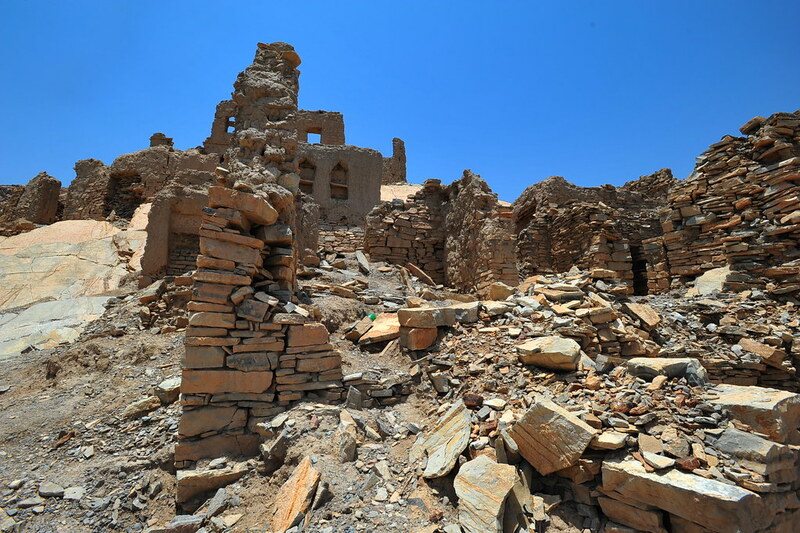 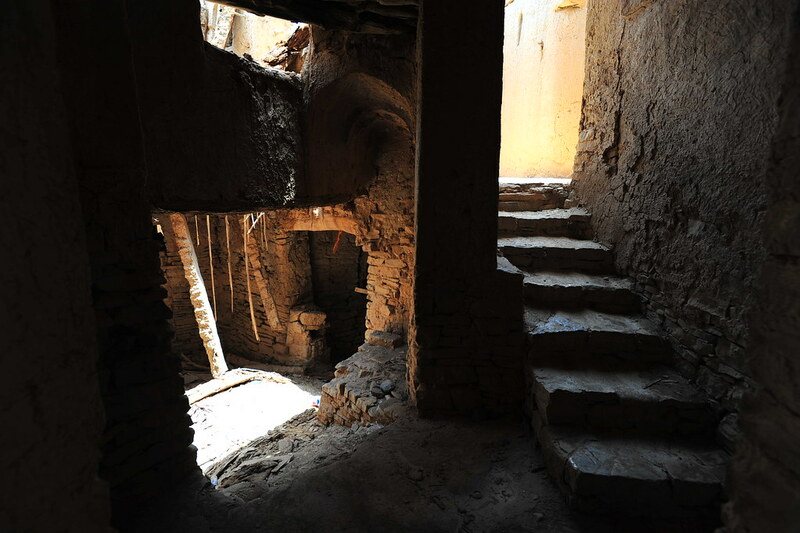 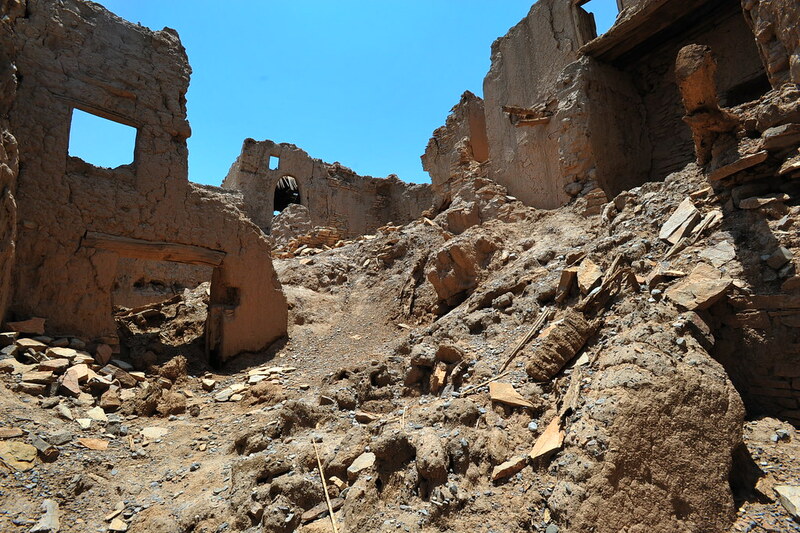 Bombed out by the British Royal Air Force at the request of the Sultanate during the Jebel Akhdar War against the rebelling Imamate of Oman, Birkat Al Mouz remains today as a ghost town with its rubble scattered across like jewels in a desert oasis. 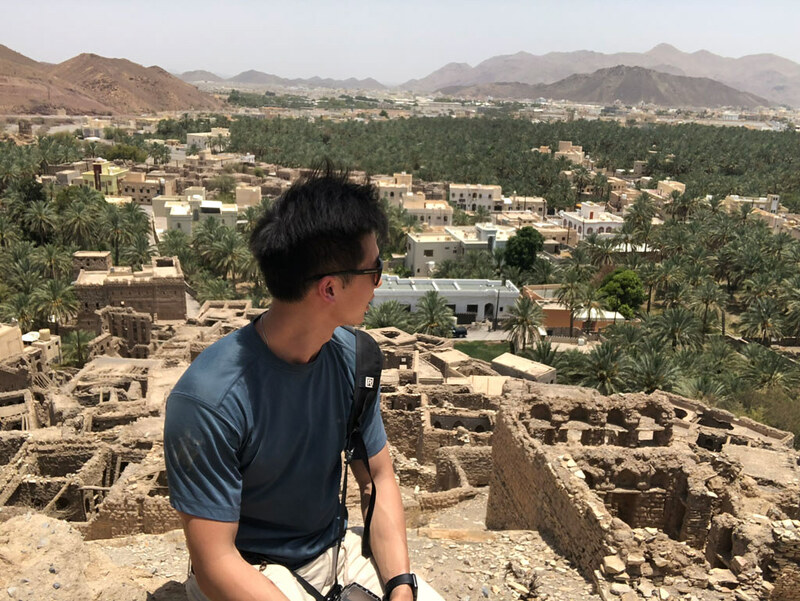 Being able to roam around here so freely reminded me immediately of my visit to the ruins of Old Mosul in Iraq 2 weeks ago, and the ancient ruins of Beng Mealea in Cambodia. 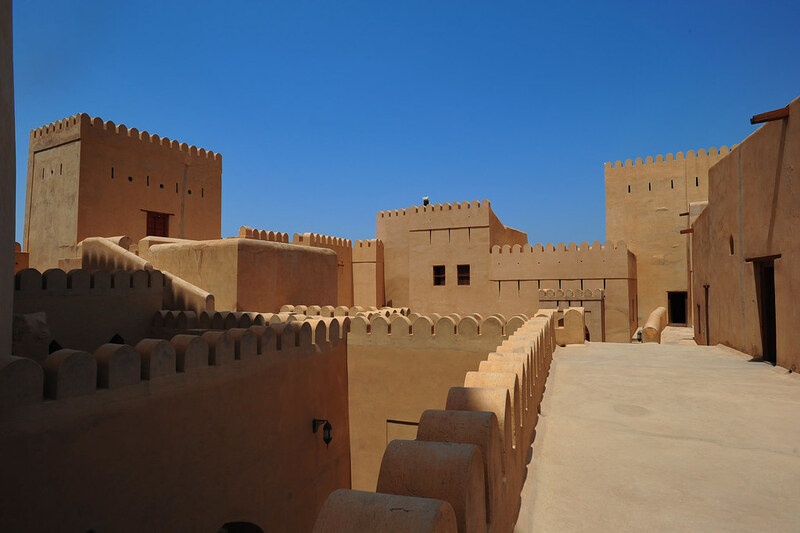 We then headed back to Muscat mid-afternoon to make it in time for 7pm dinner reservations at one of the fine dining options in Muscat: Al Angham Restaurant.